For Sioux Falls residents doing a complete kitchen design upgrade on a budget, the first step is to make a list of those things that you consider an absolute priority, and those things that you’re putting further down the list. There are a lot of elements (outside of appliances) that add to both the overall beauty and utility of the kitchen so having some idea in mind of the absolute must-have vs. the would-be-nice items is the first step in the process. Beyond that, you’re going to want to consider the kitchen in terms of fundamental elements. What are these elements? Countertops are a key element of the kitchen because they can dominate the room. At eye level, they have as much impact on the kitchen as the cabinets do. There are a number of options in terms of material, and once you’ve chosen your material, there are a number of options in terms of shape, color, and graining pattern. On the low end of countertop materials are manmade and synthetic options like concrete, plastic laminate, and solid surface. None of these options are going to be particularly cheap depending on the quality of the surface itself in terms of detailing and other factors. 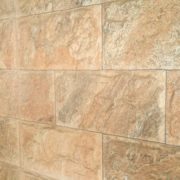 Even plastic laminate can get pricey when it’s been made to look like natural stone. Most natural stone on the other hand, is pricey. 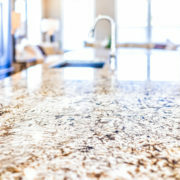 Granite is by far has the best value to cost ratio. 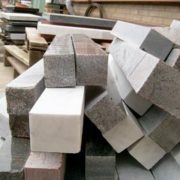 Marble is on the high end, with lava stone and soapstone ranging just a bit cheaper. 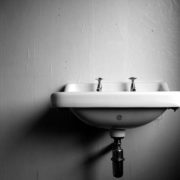 Still, countertops are an important to the overall aesthetic of the room, so budgeting for quality is not a bad idea. Cabinets are one of those areas where you can save some money if you know what you’re doing. While the average cost of brand new cabinets can get very pricey very fast, it helps to know if you can get away with simply refacing them before you spend the money ripping out and reinstalling all the cabinets. Refacing will leave the cabinet’s skeleton and structure in place, and then you will end up just placing the doors, drawer faces, and the outward veneer. Refacing can go along way toward completely changing the overall look and feel of a kitchen, without completely breaking the bank. A lot of folks are going rustic this year and linoleum floors haven’t been in style for a decade now. 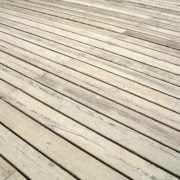 Wood is the way to go, but wood floors cost money and don’t always fare well in high traffic areas. The quality of laminate flooring, however, has gotten much better in recent years and can adequately simulate wood without leaving terrified to drop anything on your expensive hardwood floors. Do Marble Counter tops Work In a Kitchen?